We are all aware of the importance of brand identity for both the individual and company. The technology age creates a platform to ensure that we remain current with an on-line presence that goes beyond a website. As an entrepreneurial coach, a question we most often discuss with founders and enterprise leaders is around content and the fine line between personal and professional posts. It is a delicate balance to share information that is relevant and in alignment with your brand identity. One thing that everyone agrees; the personality of the company is directly related to the founder. They set the tone for both corporate messaging and visual strategy and each team member is an extension of the brand. When do you engage with your community? Our customers are looking for us to tell them a story and share more than just the nuts and bolts of what we do. They most often would like to be introduced to the person and team behind the logo. They are looking for a clear picture of our corporate footprint. We need to create an image around the needs of the customer that includes niche marketing. Most often we are providing a product or service that is “solutions” based; creating an opportunity to tell a story about “why” we are passionate about what we do. What is your corporate personalty? As there are less and less bricks and mortar locations the visual image we convey has to speak directly to the lifestyle of our brand. Customers are looking to identify “with” and see themselves “in” our marketing and advertising campaigns. People want to connect with “people” and sharing posts that include social responsibility, networking and special events creates not only a visual image but connection with the community in which you live, work and play. Legacy marketing is important when building a long term connection with customers, suppliers and strategic partners. A story will unfold with every brand message and a solid campaign will encourage customer loyalty. Gone are the days when we simply advertise products or services at a “special price.” Creating a call to action based on features and benefits. What now takes centre stage is the personality of the brand and how it connects to both lifestyle and our community. At your next brainstorm session, you may be surprised when you begin to discuss the questions and how you may easily align and create a solid campaign that includes not only your voice but your team and trusted advisors. Throughout the conversation, here is something we all need to remember: “Everything we say and everything we do has an impact on everyone we meet.” The information we share says so much more about our business than the products and services we provide. We encourage customer loyalty and establish a referral network with a clear brand strategy. Just think of the companies that you frequent in your community. Whether you visit the store in person or on-line, as consumers we make a purchase when connecting with the people behind the brand. 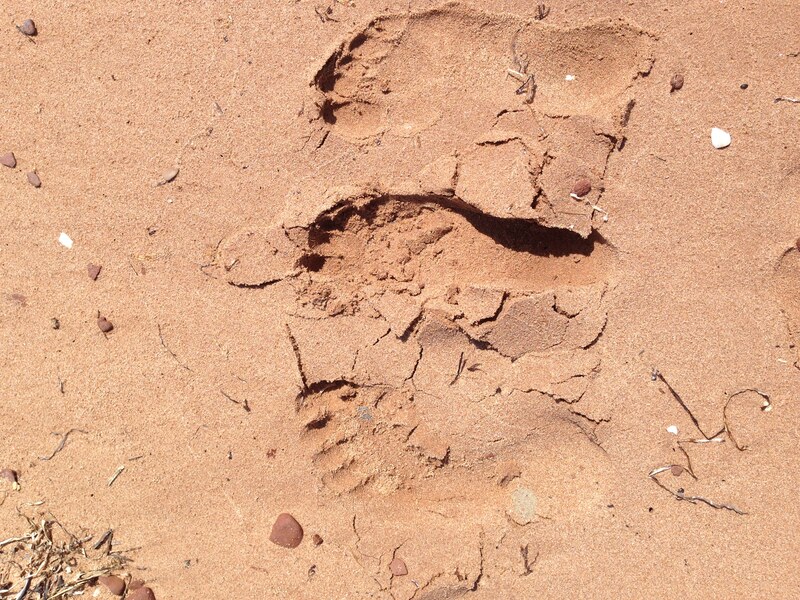 Perhaps now is the time to draw a line in the sand and take a firm stand on your corporate footprint. It may encourage a connection with your community that ultimately contributes to your ongoing success.